After the shooting at Sandy Hook Elementary School in Newtown, Connecticut, in 2012 when Adam Lanza fatally shot 20 children and 6 adults, Rep. Jack Kingston (R-GA) was one of a few United States congressional Republicans who expressed a willingness to reconsider the need for gun control laws. 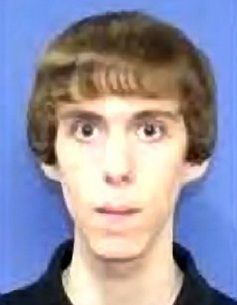 Sandy Hook school shooter Adam Lanza, photo from his Newtown High School yearbook. For nearly 20 years, Congress has pushed the United States Centers for Disease Control and Prevention (CDC) to steer clear of firearms violence research. As chairman of the appropriations subcommittee that traditionally sets CDC funding, Kingston has been in a position to change that. Soon after Sandy Hook, Kingston said he had spoken to the head of the agency. “I think we can find some common ground,” Kingston said. As American gun violence spiked in the early 1990s, the CDC ramped up its funding of firearms violence research. 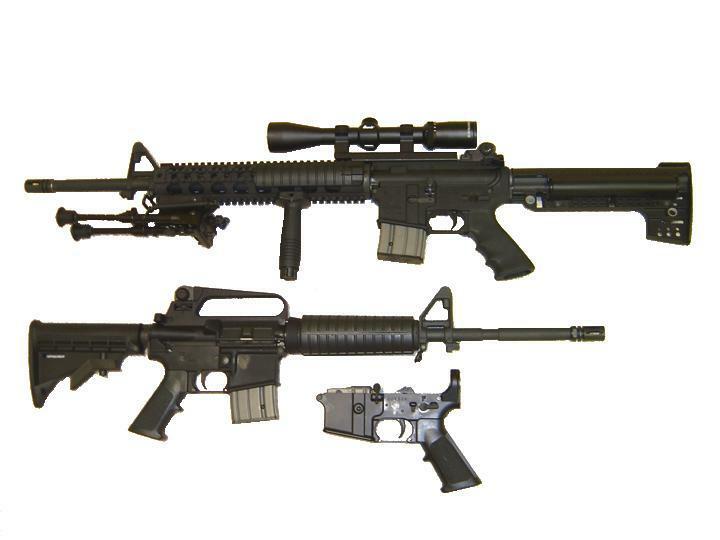 Then, in 1996, it backed off under pressure from Congress and the National Rifle Association. Funding for firearms injury prevention activities dropped from more than $2.7 million in 1995 to barely $100,000 by 2012, according to CDC figures. A long list of associations that represent medical professionals — including the American Medical Association, the American Psychological Association and the American Academy of Pediatrics — signed a letter last year urging Congress to fund gun violence prevention research. The CDC is not the only source of U.S. federally funded research on gun violence. In response to Obama’s push for more research, the National Institutes of Health (NIH), which invests $30 billion in medical research each year, put out a call for new research projects on gun violence prevention last fall. While the first submission deadline has passed, it’s not yet clear how many projects will be funded, or how much money NIH will devote to the effort. An NIH spokeswoman said there is no set funding amount.